Bring a little style into the home with the luxurious Verona faux leather Sofa. plenty of room for your friends! 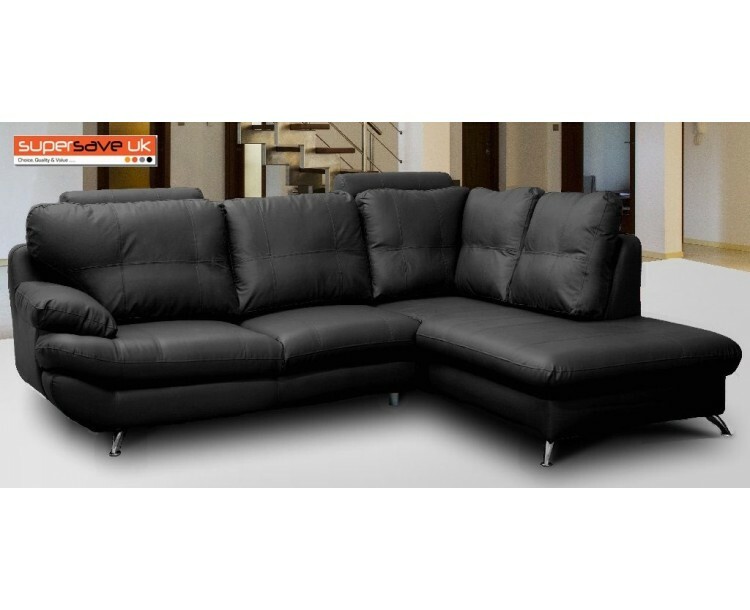 These highly desirable sofas are built to a high quality standard and would be the perfect addition to any living space. 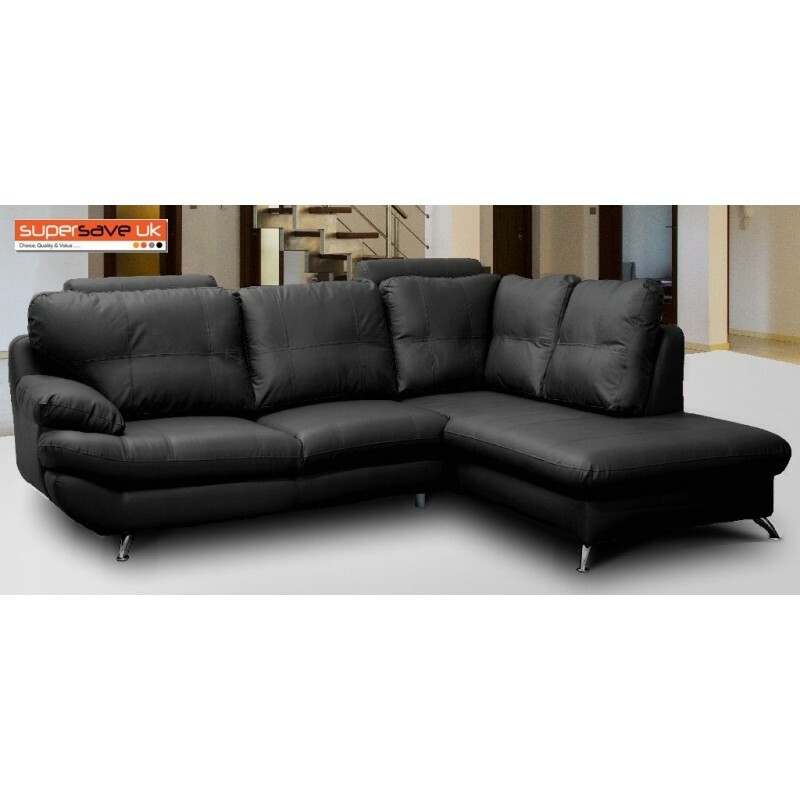 The Verona faux leather sofas have generously upholstered cushions and hardwood frame. (Simple Assembly Required "Instructions Supplied"). Customer Service Hotline on 0800 085 2822 .